NOTCH IS GOING ON THE ROAD! Not everyone can make it to Salem, so we're bringing our biergarten to you! The Mobile Biergarten will be open to the public at events around Massachusetts this summer and fall. Our pop-up experience is also available for private events of all sorts. 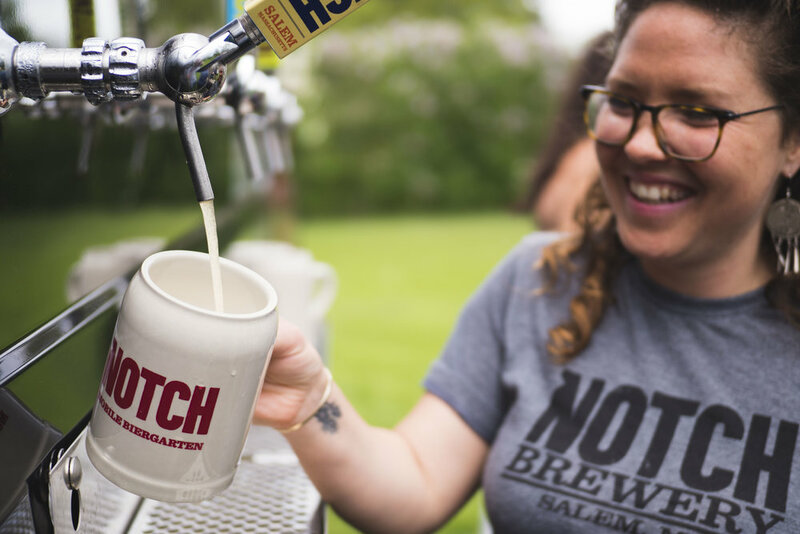 Notch would like to thank everyone who joined us for the first year of our Traveling Biergarten, especially our partners at The Trustees, our staff and all our guests who enjoyed nearly 20,000 half liters of session beer during our inaugural schedule. We are currently planning for 2019, so please stay tuned for our new calendar! 2019’s Schedule is coming soon!  Follow Notch on Facebook, Instagram and Twitter for Mobile Biergarten news and everything else Notch and Voll Projekt. If you’re interested in hosting a Mobile Biergarten, send us a note through the contact form on this website. We’d love to hear from you! 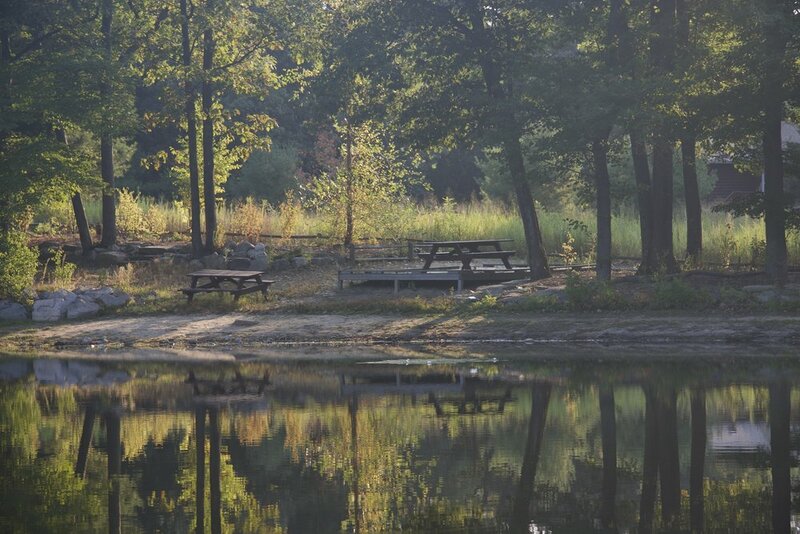 About The Trustees: The Trustees is a non-profit that preserves, for public use and enjoyment, properties of exceptional scenic, historic, and ecological value in Massachusetts. Its network of over 100 farms, historic homesteads, gardens, beaches and more spans from The Berkshires to the Cape and Islands and everywhere in between. Visit their site to learn more or come see for yourself at one of Traveling Biergartens! 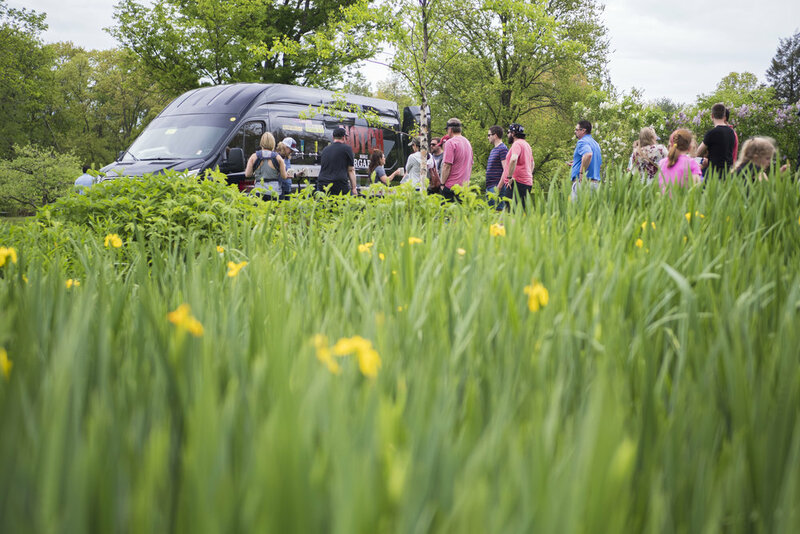 Below you can see the dates and locations where you can find our mobile biergarten! Click the date for more info.